Expired 1y ago . Last validated 1y ago . Used 88 times. Mia Yung I am validating that this deal works as described. 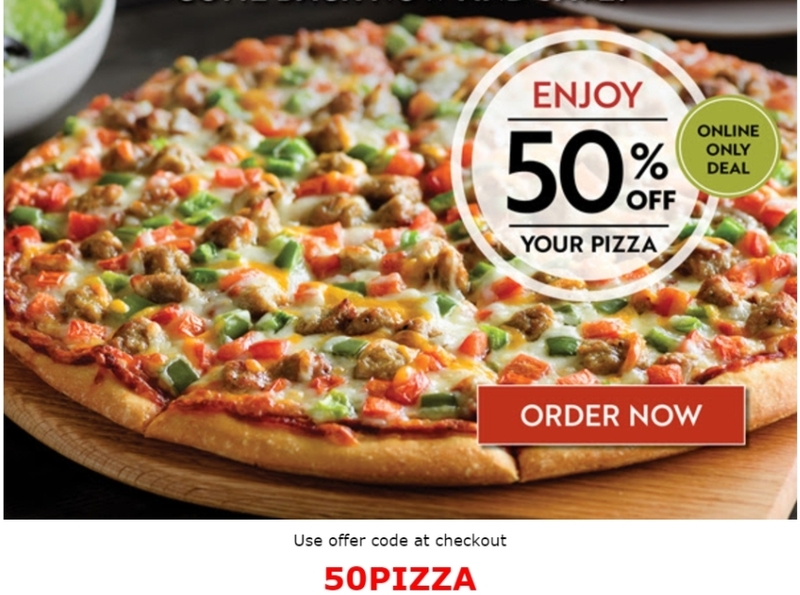 Get 50% OFF Total Pizza Purchase at Papa Murphy's with the promotional code 50Pizzaat checkout. Candy Tai Place pizza in cart and then apply promo code and get 50% off order. 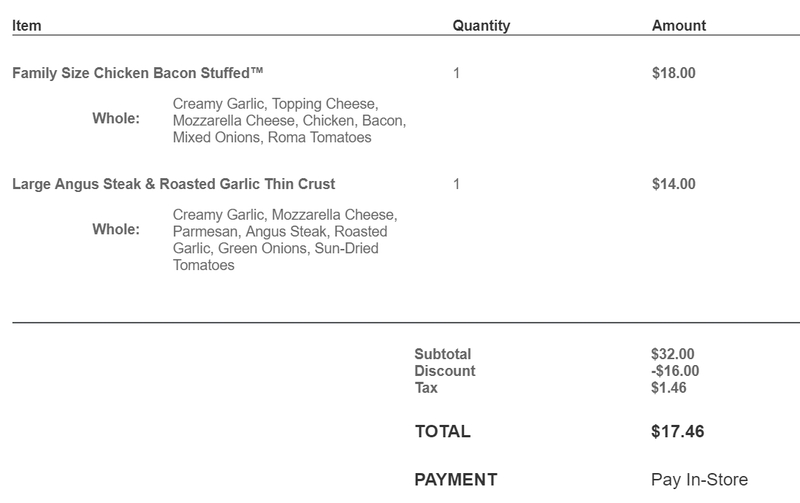 I just saved $16 on two pizzas! 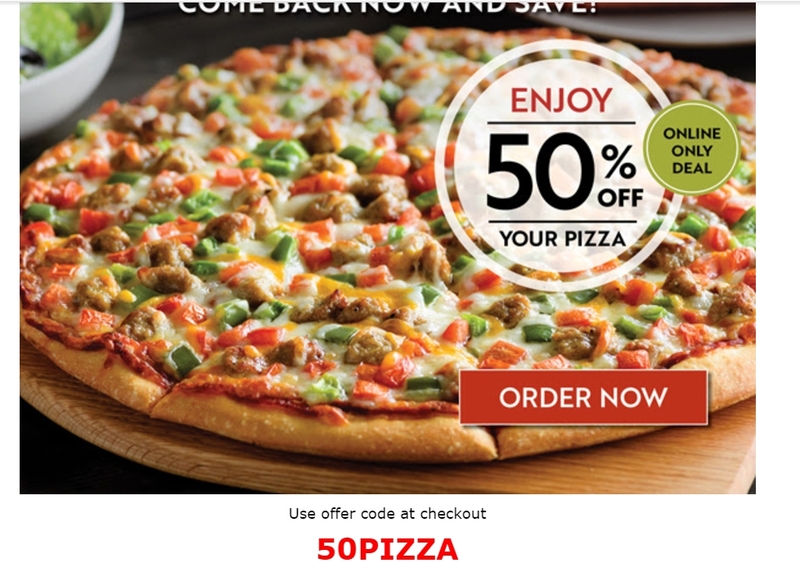 Candy Tai Place pizza order in cart online, then apply promo code 50Pizza for 50% off online order! Not valid with other offers!